Ever asked yourself how people can make huge steps towards success? Or have you ever wondered how your friend is able to do it all? Well, there is a very simple explanation and it all comes down to time. It is the one thing that remains constant even as other things become scarce. Since the dawn of mankind, the time has been of value; or how else would you explain the watches and traditional methods to tell time? Successful people factor time as their best and most valuable resource. While there exist huge gaps between the poor and the rich, time is the one thing that they have in common. They all get 24 hours a day. No one can extend this limit no matter how rich. Born in a rich or poor family does not matter when you have time at your disposal. It is abundant in all of us and what makes a difference is how you spend it. Your time in this world stops to tick when you lay to rest but until then, you have plenty of hours. Even though you have plenty of time at your disposal, it can seem not enough when distracted. 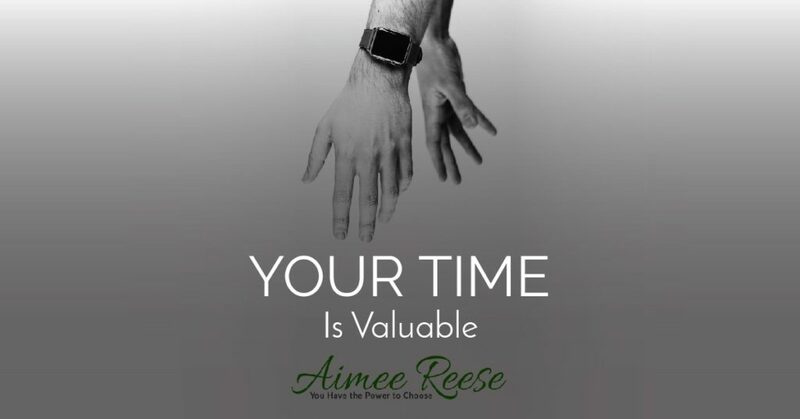 You spend too much time on the TV, Facebook, checking emails or even with friends, time will never be enough. While you are distracted your competitors are busy making sure to beat you. Your goals are just piling up with none accomplished. If a task is not that valuable then do it later after all others are finished. Complaining about everything also does not help. If something is bothering you and can do something about it then do it. Spending time complaining will steal some minutes from your wealth of time. If a new day starts, there is no going back to yesterday. The time you spared will not be carried forward. This is why you should make every second count. Once time is wasted it can never be brought back. Do what you must do when you have the time and avoid postponing stuff. It is a sure bet that once you make it to the next day, 24 hours awaits you. Make the most of it since it is the one precious thing you got.